Wolves used to be a part of Colorado’s landscape, but with wolves being absent for over 70 years, Colorado has yet to reclaim that heritage. Their absence is causing the natural balance of Colorado’s landscape to unravel, as wolves are a keystone species in the environment. We have an opportunity to bring them back and restore Colorado’s natural balance, for ourselves and future generations. Western Colorado’s expansive and remote public lands offer the perfect habitat for a sustainable wolf population, but the wolves need our help. Not only is Colorado biologically viable, but it is also socially viable with 20 years of polling consistently showing that 60–70 percent of Coloradans support the return of wolves to the state. Gray wolves have successfully expanded to occupy habitat throughout the Northern Rockies since the reintroduction of wolves in Yellowstone National Park, but wolves remain absent from the Southern Rockies of western Colorado. 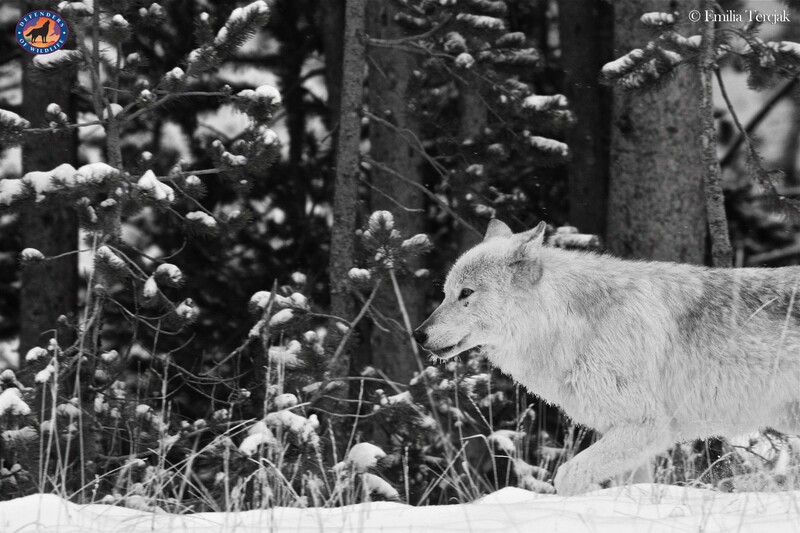 This area is the last missing link for wolf conservation in the Rocky Mountains. Restoring wolves to Colorado would reconnect the North American wolf population across the entire Rocky Mountain chain — the “spine of the continent” — from Alaska to Mexico. 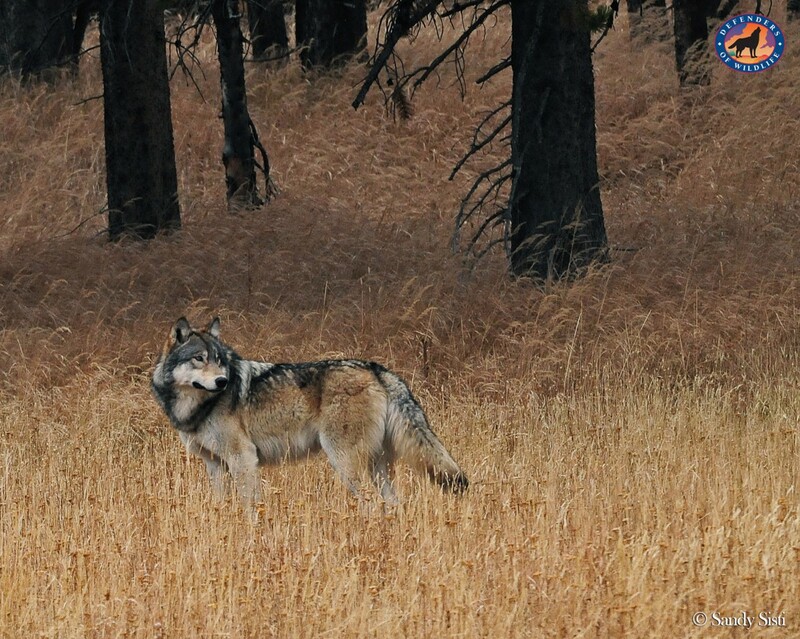 The biological and conservation value of wolf reintroduction here would be significant. Wolves have been an essential part of the wildlife habitat in Colorado for thousands of years. It is our hope that future generations of Coloradans will be able to experience wolves roaming the landscape once again. We owe it to our children and grandchildren to maintain the environmental health of the state by restoring wolves as part of the natural balance.